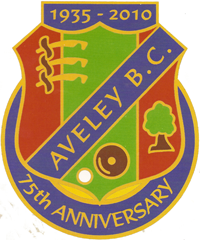 Aveley Bowls Club was formed in 1935 by a group of local tradesmen. 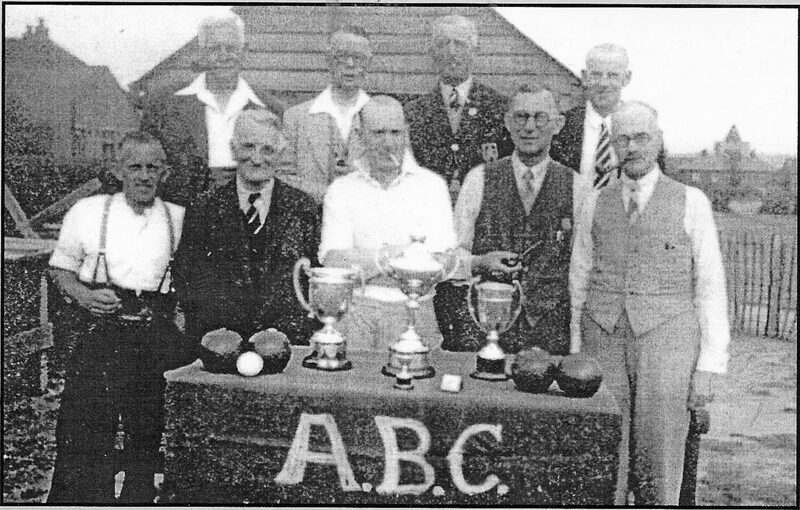 In 2010 the club celebrated its 75 years of bringing bowls to Aveley and the local area. The original ’Clubhouse' was a wooden shed in the corner of the Recreation ground,off of Aveley High Street. At that time the facilities were shared with local football teams, this lasted until 2001 when the bowls club was given exclusive use. 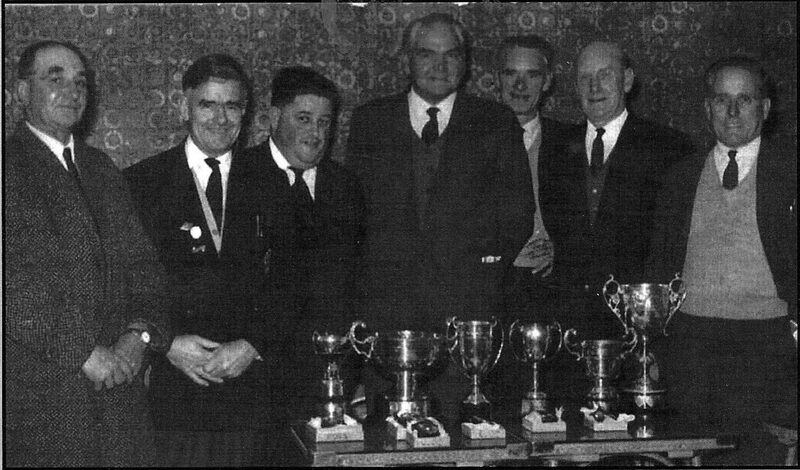 Interestingly the records show that club competitions were played all through the 2nd World War despite some members being called away, such was their resolve. The green was originally laid on clinker and Northumberland turf was used to ensure maximum draingae, that is the reason the green dries out so quickly when there is heavy rain and so bowlers are still benefitting from this original idea. These are pictures of early members from the 1970's. 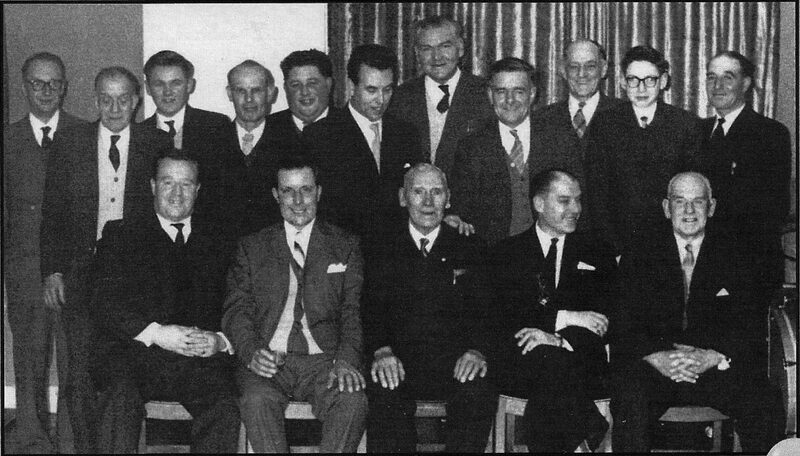 A history of the club is being compiled at the moment so more information about their names should soon be available at the clubhouse. The club was only allowed to enter outside competitions if they wore an official tie so it was decided to adopt the county tie, a tradition that continues today.